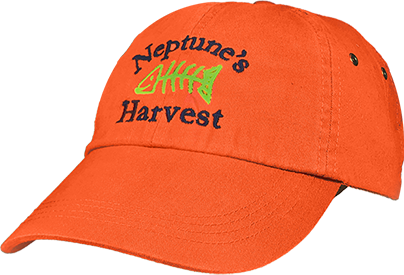 Want to show your love for our organic products, buy a hat! Grow Giant Pumpkins? Get this hat!